The IQs of ten youngsters with severe learning difficulties were tested on the South African Intelligence Scale before starting with Audiblox, and again after receiving 40 hours of one-on-one instruction. Their ages were between 7 and 18. While 40 hours of Audiblox instruction is not enough to overcome a learning difficulty, it is usually enough to start seeing results on standardized tests. 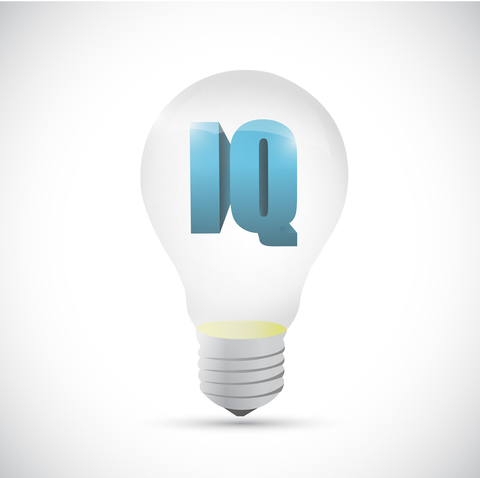 The increases in verbal, non-verbal and full scale IQ are highly significant according to the two-tailed t-test.